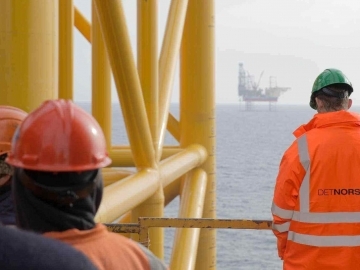 The Norwegian Petroleum Directorate (NPD) has granted Aker BP a drilling permit for well 25/2-18 B located in production license 442, offshore Norway. 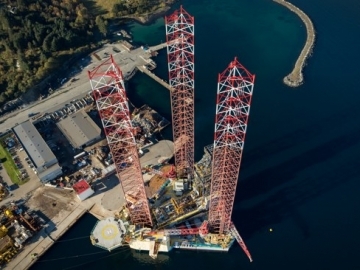 Aker Solutions, Det norske and Subsea 7 have formed an alliance in Norway to collaborate on oil and gas developments offshore Norway. 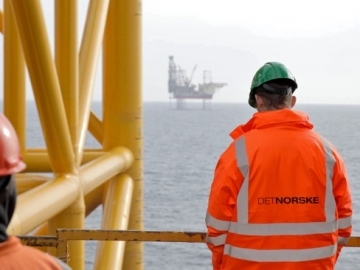 Det norske oljeselskap announced an offshore oil discovery of between 24 and 74 million barrels of oil equivalent (boe) at the Langfjellet prospect, located in the North Sea. 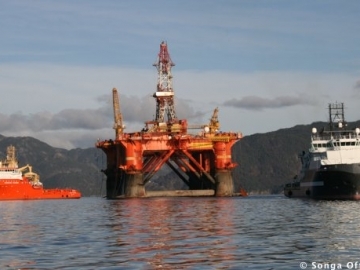 The Norwegian Petroleum Directorate (NPD) announced two dry wells in the North Sea and the Barents Sea. 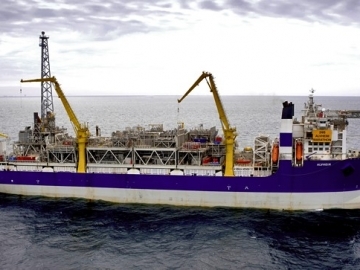 The Norwegian Petroleum Safety Authority (PSA) has granted Statoil and Det norske consent for drilling North Sea fields. 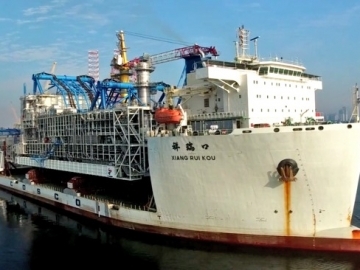 Det norske oljeselskap announced it has found a hydrocarbon leak in the pump room aboard the Alvheim floating, production and storage offloading (FPSO) unit. 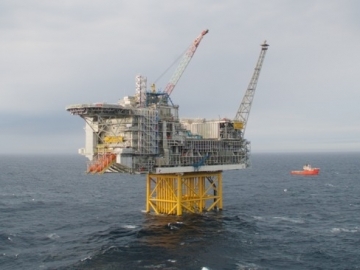 Det Norske Oljeselskap announced on its Facebook page that it has successfully installed the Ivar Aasen platform in the Norwegian section of the North Sea. 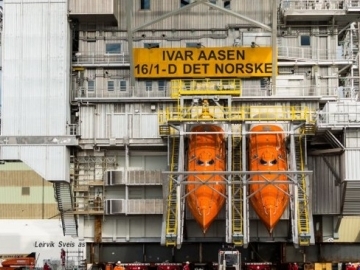 Det norske announced today that its Ivar Aasen platform living quarter module is now ready to sail and be lifted into place in the North Sea. 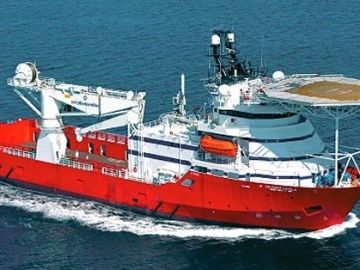 The Norwegian Petroleum Directorate (NPD) has granted Det norske a drilling permit for a wildcat well located in the central North Sea. 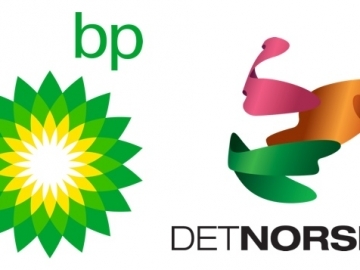 Norway’s Det norske oljeselskap and BP have signed an agreement for a merger creating a “leading independent offshore E&P company”. 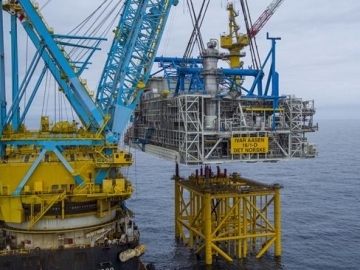 Norwegian operator Det norske announced that the platform deck for its Ivar Aasen offshore oil and gas project is now en route to Norway. 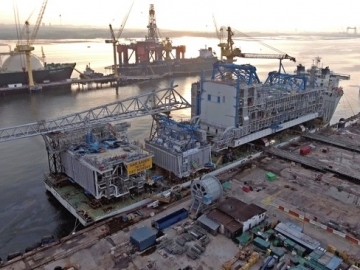 The topside for Det norske’s new offshore Ivar Aasen platform has just been completed and is now ready to depart for installation offshore Norway. 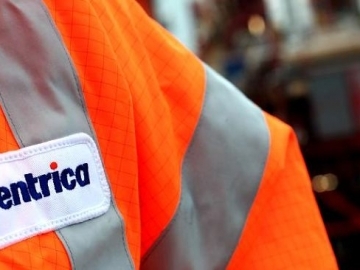 British operator, Centrica, has sold some of its North Sea licences to Det Norske, admitting they are no longer core to the company.